The Kamchatka bear is a mammal of the order Carnivora and family Ursidae. The Kamchatka brown bear, also known as the Far Eastern brown bear, is a subspecies of brown bear native to the Anadyrsky District, the Kamchatka Peninsula, Karaginskiy Island, the Kuril Islands, the coastal strip west of the Sea of Okhotsk southward to the Stanovoy Range and the Shantar Islands. Outside the former Soviet Union, the subspecies occurs in Saint Lawrence Island in the Bering sea. 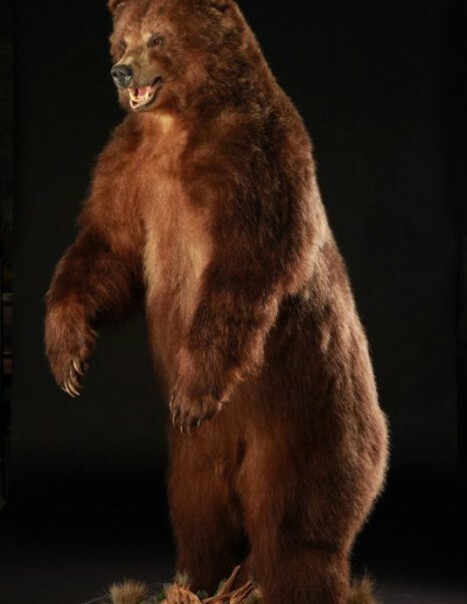 It is closely related to brown bears in Alaska and northwest North America, and is thought to be the ancestor of both the Kodiak bear and Alaska Peninsula Brown Bear. 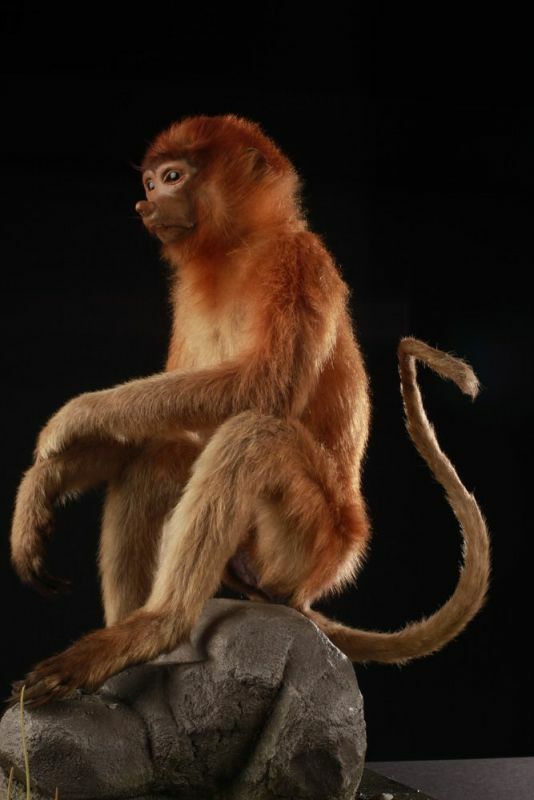 It is a very large subspecies, the largest in Eurasia, with a body length of 2.4 metres, to 3 metres tall on hind legs and a weight of 650 kg or more. 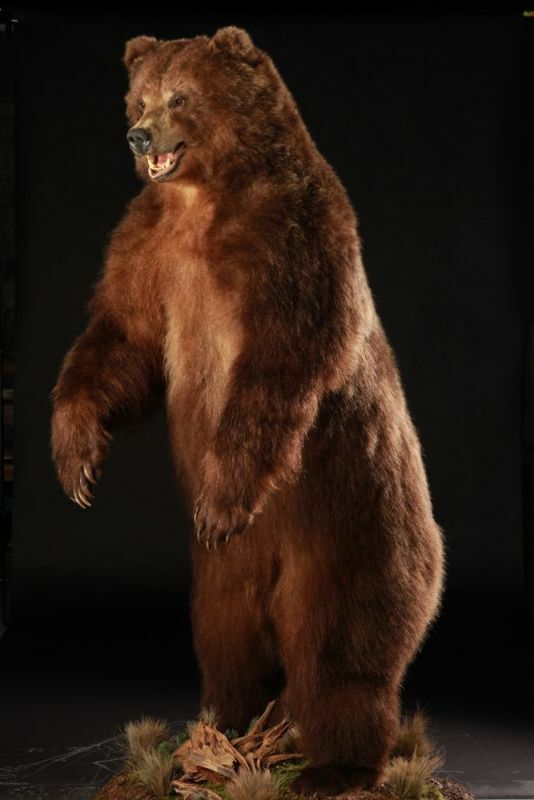 It is nearly the size of the Kodiak bear; however, the skull is broader than that of the Ussuri brown bear, and compared to that of the Kodiak bear, the breadth of the skull is much greater in proportion to its length, the anterior narial opening is much shorter, and the molars differ in relative size and form. Fur colour is predominantly dark brown with a violet tint. Light coloured individuals are rarely encountered. The Kamchatka brown bear is a great appetite for salmon, up to 60kg per day fattening period. It is omnivorous, berries, nuts, cedar, but may simply decomposition of dead animals or even household waste.This is one of the largest subspecies , it comes from a solitary nature, it accepts without problems the company of its peers, especially if the place is rich in food, such as during the spawning salmon. It is identified with its imposing appearance, standing, it can reach 3 meters and weigh 780 kg. This does not preclude its ability, to be a good swimmer, diver, climber and runner up to 60 km/h. Its forelimbs and claws are 13 cm in length, it is used as tools or weapons, digging holes, seize the salmon in rivers, back trees and even tear the head of a reindeer. Its fur is lighter than most brown bear. All winter, it hibernates but remains on standby ready to defend themselves in case of danger. The mating season starts between May and June. Couples are formed, the female may mate with several males. Gestation is 7 and a half months, the mother can give birth to 1 to 3 cubs every 3 to 4 years. 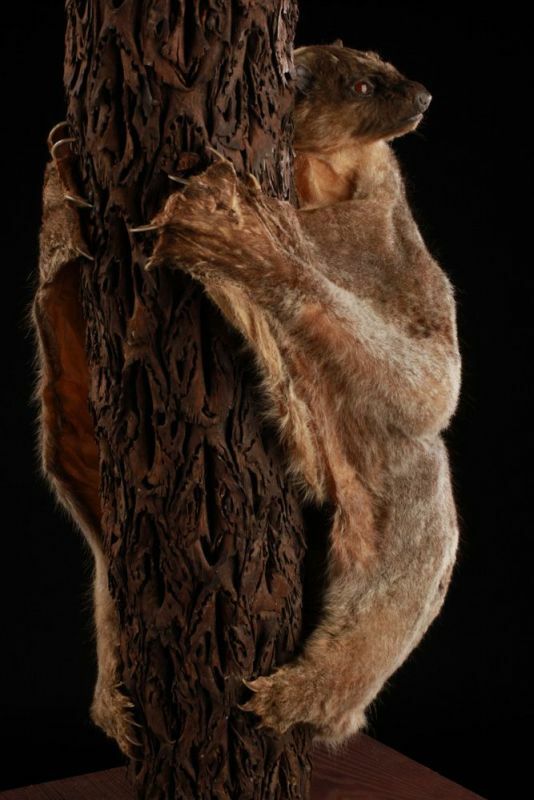 This is the only mammal to give birth during the hibernation period. The female guard and take care of small for 3 and a half years. Kamchatka brown bears are generally not dangerous to humans, and only 1% of encounters result in attack. The Kamchatka bear is not endangered. Hunting is permitted. Visits are organized for tourists company of a local with all the safety measures.